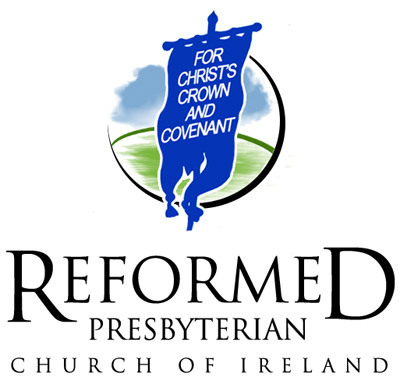 The history of the Reformed Presbyterian Church is portrayed as being interwoven with the period of struggle for the applied truth of God’s word and the recognised authority of the Lord Jesus Christ as King over the Church and all His other appointed spheres of reign. 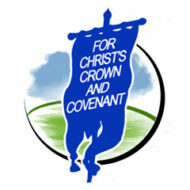 The story of the Reformed Presbyterian Church was very familiar to a former generation through popular novels which portrayed the scenes of battlefield drama and the trials of martyrdom. The truth amidst the historical drama is one of ordinary Christians refusing to renounce their faith or to deny Christ as their king.